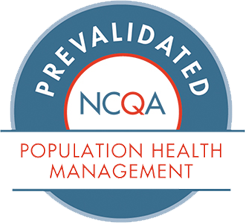 In transitioning to value-based care, many providers try to find population health management (PHM) capabilities within their existing EMR/EHR systems. This presents a challenge as EMRs/EHRs today do not readily support critical PHM requirements for data integration, sophisticated analytics, seamless integration with care management workflows, managing non-clinical aspects of care, and diverse stakeholder engagement. Jiva, from ZeOmega, is the industry leading solution that provides the end-to-end solutions necessary to leverage your existing EMR/EHR investment and fully support your PHM requirements. Download this brochure to learn more. Please complete the information below to download a copy of ZeOmega’s EMR/EHR-based PHM brochure.